We have shot more than 500 weddings across the world. Our offices are in Delhi, Mumbai and Sharjah. 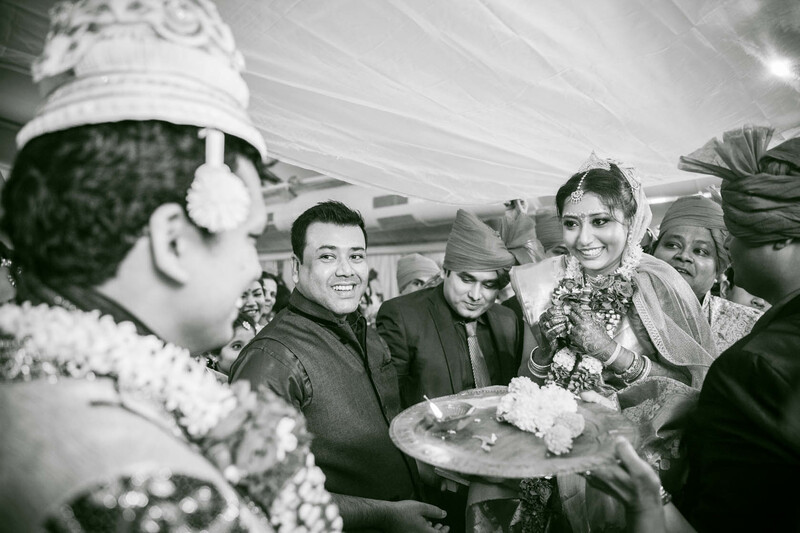 Consistently ranked amongst the best wedding photographers in India since 2012. Awarded top 100 photography blogs which every photographer must read by Feedspot, USA. Awarded top 100 wedding photography websites in the world by Feedspot, USA. 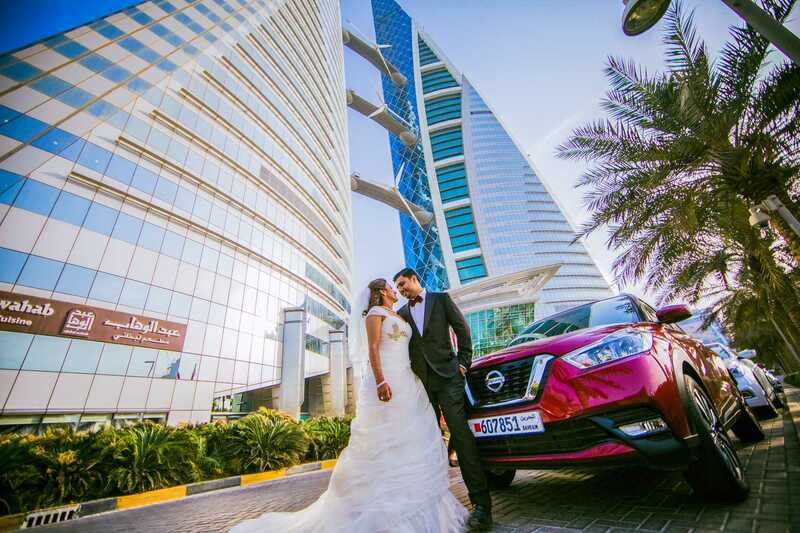 Sharjah, UAE, Gurgaon-Delhi NCR and Mumbai based premium wedding photography company. Featured in Times of India, NDTV Good Times, DNA, Marwar India, The Wedding Vow Singapore, Weddingz.in and others. 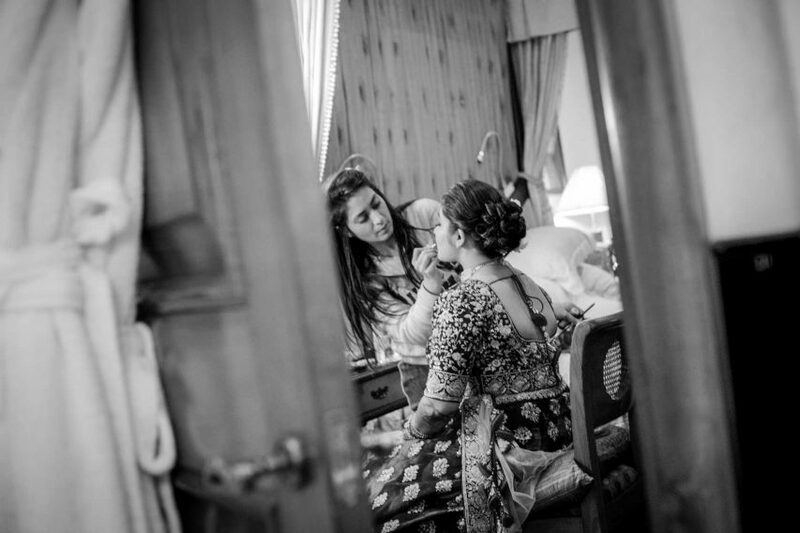 CandidShutters is recognised across India amongst the best wedding photography companies. 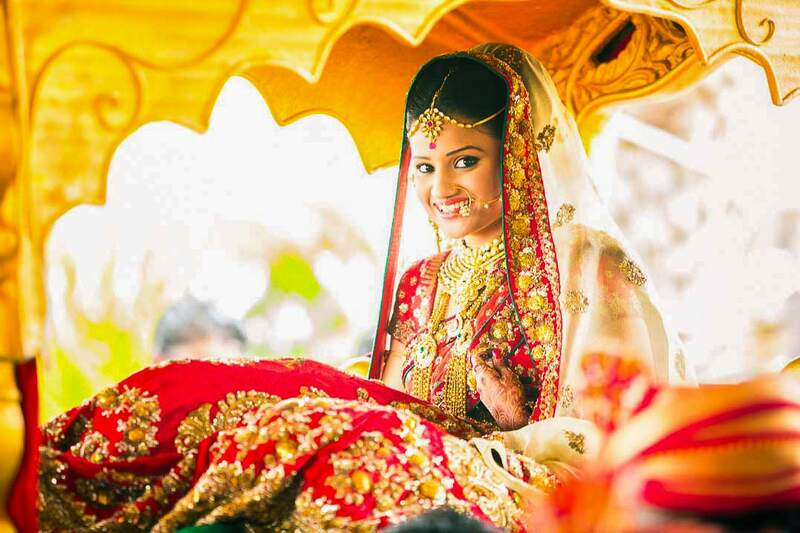 We are the highest rated and best wedding photographers in Mumbai and Gurgaon.  CandidShutters is an award winning Indian candid wedding photography and cinematography services company based out of Mumbai, Gurgaon-Delhi NCR and Sharjah, UAE. 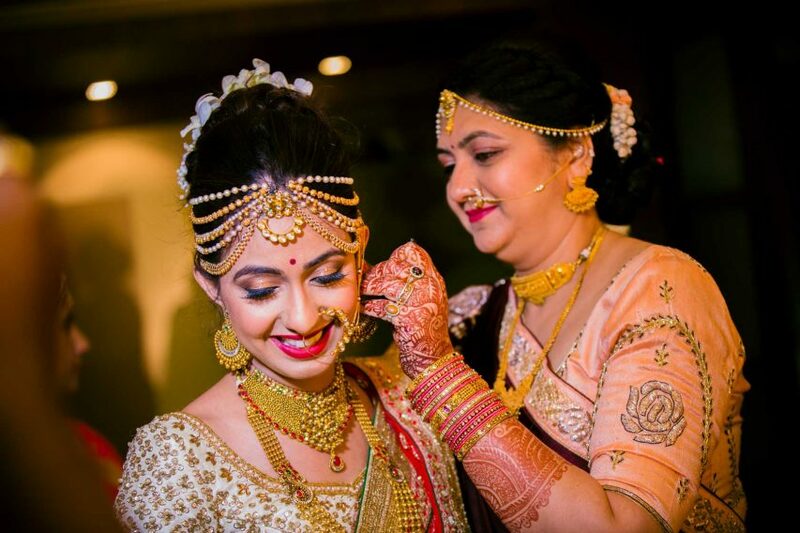 We are a passionate team of best Indian wedding photographers and candid cinematographers that loves to capture and preserve the most beautiful emotions experienced around. 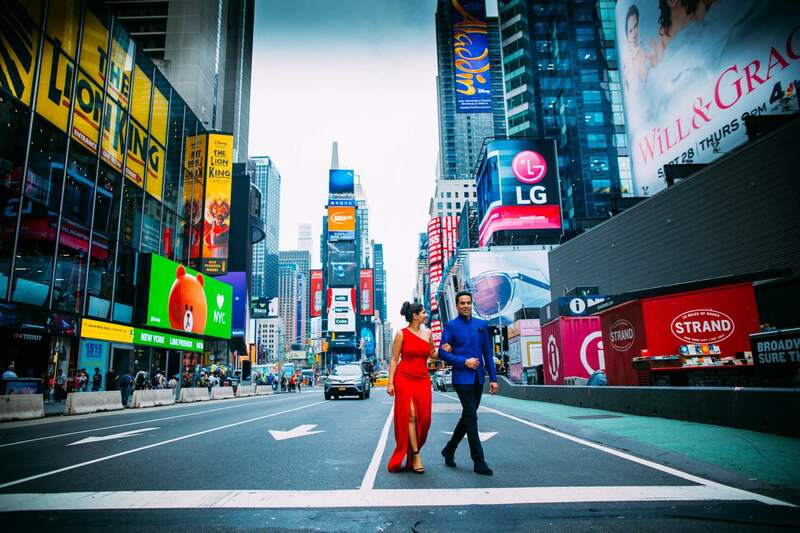 Started in Mumbai in 2012 by Pranjal Kumar, a BITS Pilani and NMIMS graduate, we are amongst the pioneers of the Indian candid wedding photography genre. 1. We have years of wedding photography experience behind us. 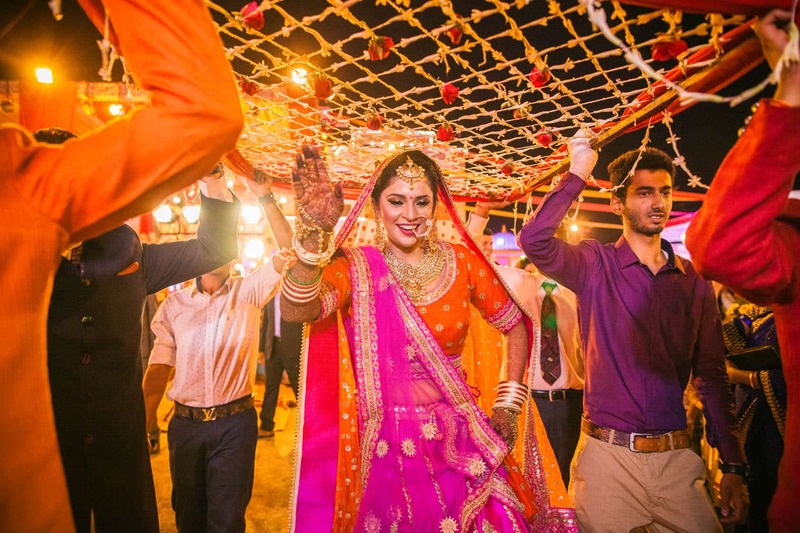 Since our inception in 2012, we have covered more than 500 weddings across cultures across the length and breadth of India. We have also shot at several locations overseas. 2. We are a credible wedding photography brand in the industry and feature amongst the top 10 wedding photographers in India. 3. We have amazing reviews by our past clients on Google and else where. 4. We are absolutely transparent about our work and hence have posted thousands of wedding pictures and films from our past work. 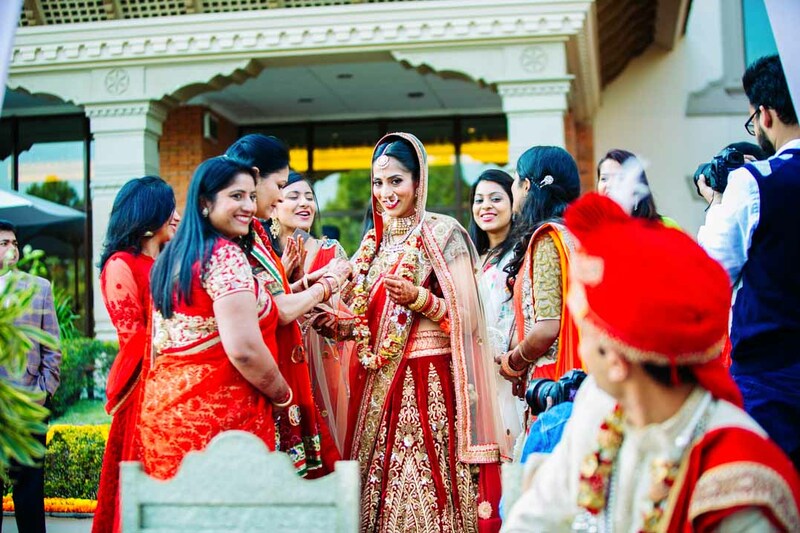 You can view multiple pictures from individual weddings to get a complete understanding about our work. 5. When you sign up with us, you get a proper contract with exact deliverables and timelines. There are no follow ups required and you get what is promised and in the specified time. 6. We offer economical packages with our candid wedding photography packages starting at Rs 65 000 for a day of shoot and wedding cinematography packages starting at Rs 85 000 for a day of shoot. There are separate packages in AED for UAE. 7. We have a full time crew of 20 members. 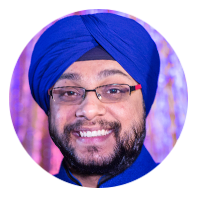 Our team has a diverse and creative background ranging from full fledged Bollywood production (likes of Red Chillies) to MBA in Marketing. 8. We have a physical presence with offices in Mumbai and Gurgaon in Delhi NCR and in Sharjah, UAE. 9. We have our in house post production team with full time editors and album designers. We do not outsource any of our work. 10. Even the team deployed for traditional photography and videography works with us full time. 11. Due to the the size of our team, we promise strong backups which means that you get what you sign up for, come what may. This means that we have backup photographers, editors and even equipment so that your main day goes as smooth as your smile. 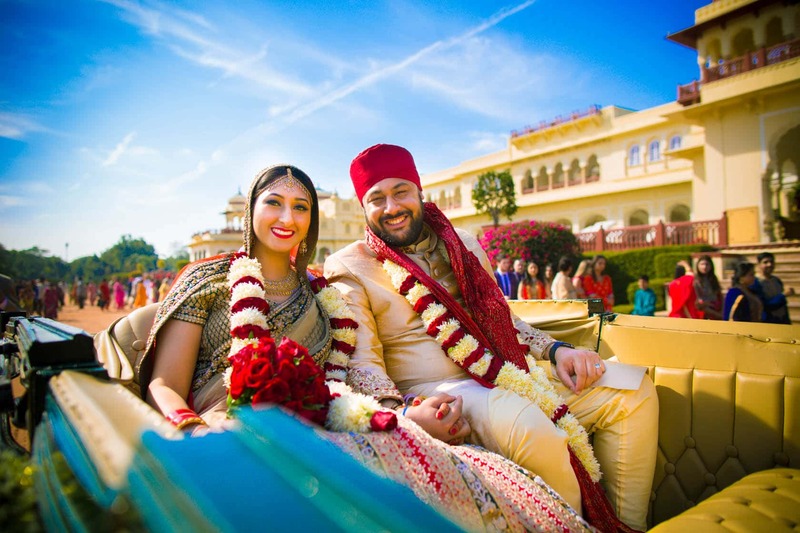 To know our wedding photography packages, simply click here and fill up an enquiry form so that we can understand your requirements and get back to you. If you do not like filling forms then you can just give us a call at +91 8080470280 (India and rest of the world) or +971 54 367 0110 (UAE). We are available at your service 24×7. So what are you waiting for? 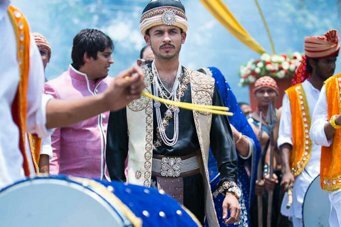 Go ahead and explore the candid photographs and wedding films by India’s best wedding photographers. 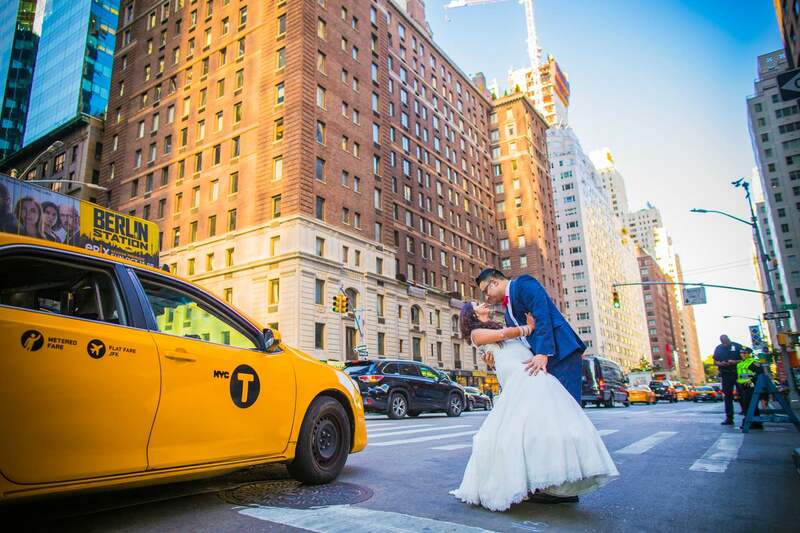 We are sure that you will fall in love with our work and will be compelled to call us the top wedding photographers. Invite us to be a part of your celebrations and create stories that will be a reason for your smile for years to come. A beautiful montage of the key emotional elements that make up any wedding, captured to visual sensory delight by our team. Glance through this short selection. To view our portfolio, click here. 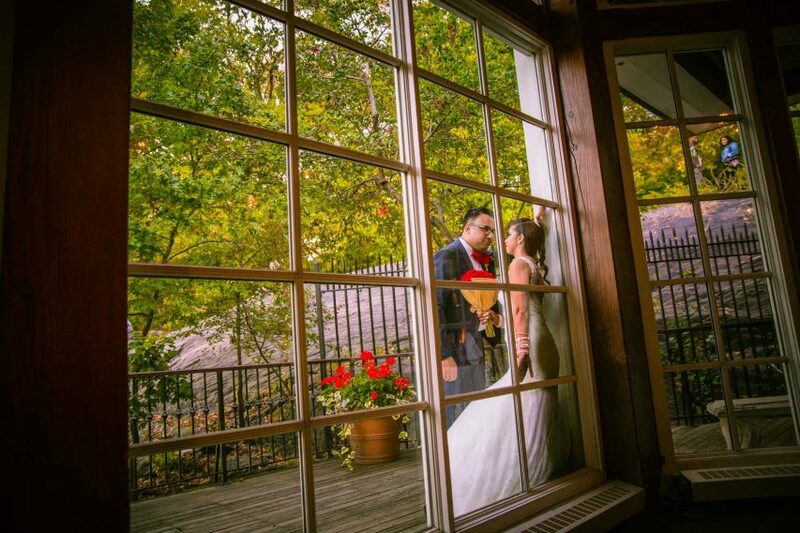 My husband and I highly recommend CandidShutters. 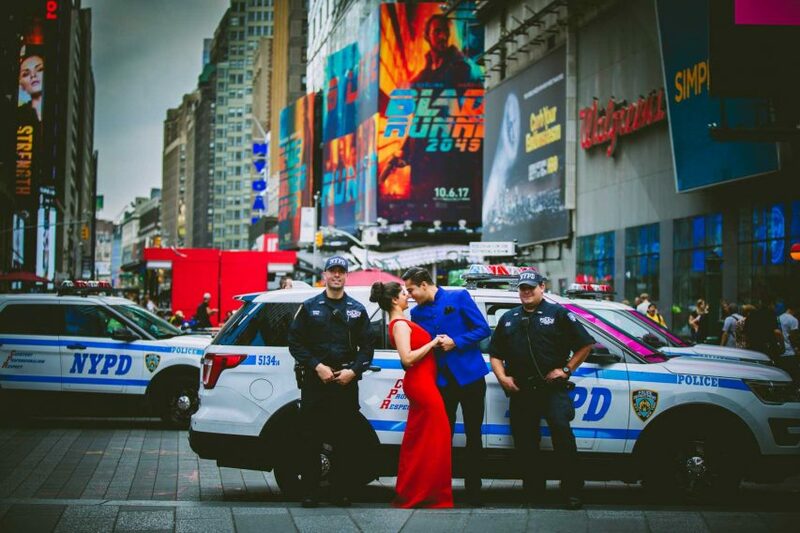 We had found them while searching for destination wedding photographer. They shot our wedding photos and video along with a whole bunch of other small events we had. They were professional as well as friendly. With their fun-filled and easy going attitude, they were a complete pleasure to have at the wedding. They mingled with our friends and family and got some truly candid moments on film. 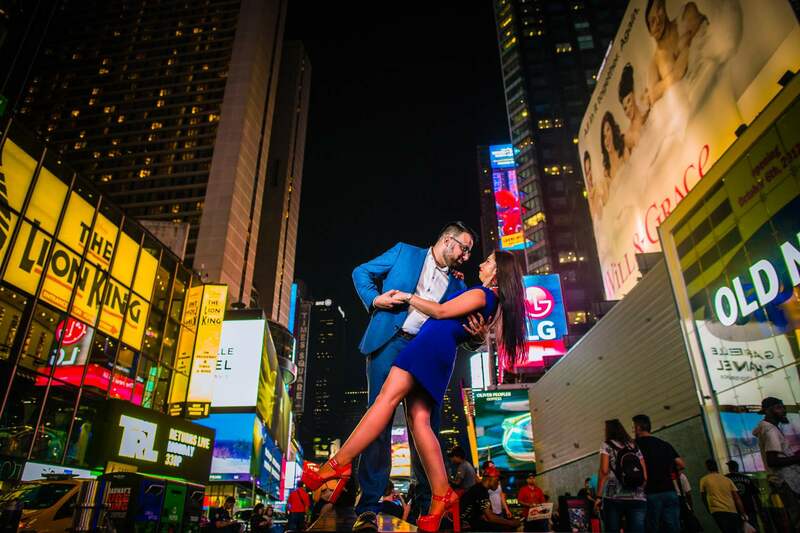 Their work is completely awesome and has people still raving about how gorgeous and fun our wedding looks. 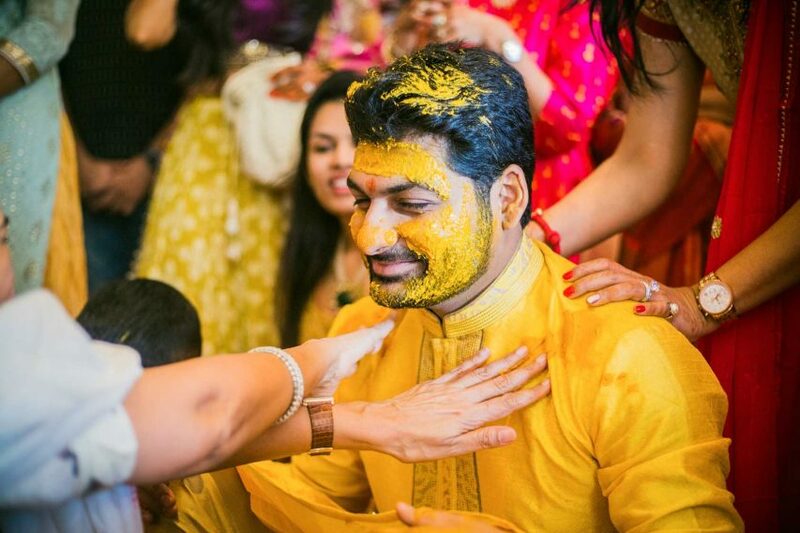 They captured wonderful moments between family and friends that we will cherish forever. Lots of love, luck, and best wishes. Hats off to you guys man. I got the video link at 6 pm last evening and I have like, watched the video over & over. I am spellbound and love struck all over again and I completely feel mesmerized. The video has come out so gracious that I feel hypnotic towards it. Great job guys, its above my expectations. To the people reading this comment, 'I wanted to capture my wedding with my love to cherish it forever, but indeed candid shutters made it a story I would like to watch almost whenever I miss her, forever.' Well, I have no further words for the magnificent piece of work. Keep up the amazing work. Needless to say, my search ended with Pranjal from CandidShutters. 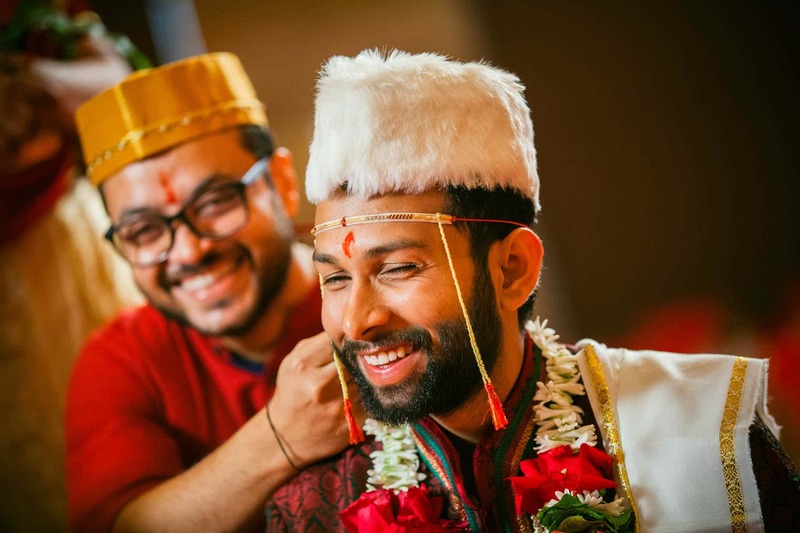 Before meeting him, I had tailored an image of him in my mind like, he would be too professional perhaps stern too as he’s Mumbai’s most sought after candid wedding photographer with strict timelines and guidelines. But to my astonishment, upon meeting him, he came more like a man, filled with determination, creativity and an epitome of patience and most certainly, he was so much fun to work with. We simply loved the way he directed each shot with precision and expertise. 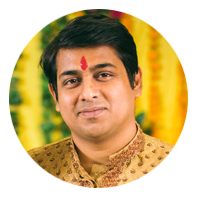 Pranjal, thanks a lot for making my wedding a memorable experience for us. Well i don't know where to start from..Only word which describes these talented bunch of people is 'Brilliance'. 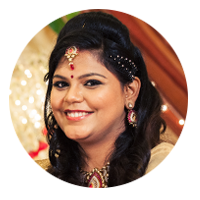 I got in touch with them 2 month prior to my wedding and had found them while looking for candid wedding photographers in Delhi and since then the communications has been very cordial and the whole step by step process of entire episode has been so smooth. The outcome which finally came post wedding in form of wedding pics and video has been just mind-blowing and loved alike by family and friends. Trust me they are worth every penny you spend on them and in the end they make sure they deliver you something which is to be cherished for the lifetime. 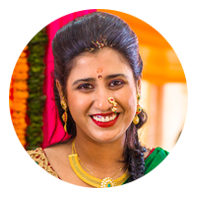 Our primary service offerings are candid wedding photography, candid wedding cinematography, photo album designing and printing services and video and photo post production. 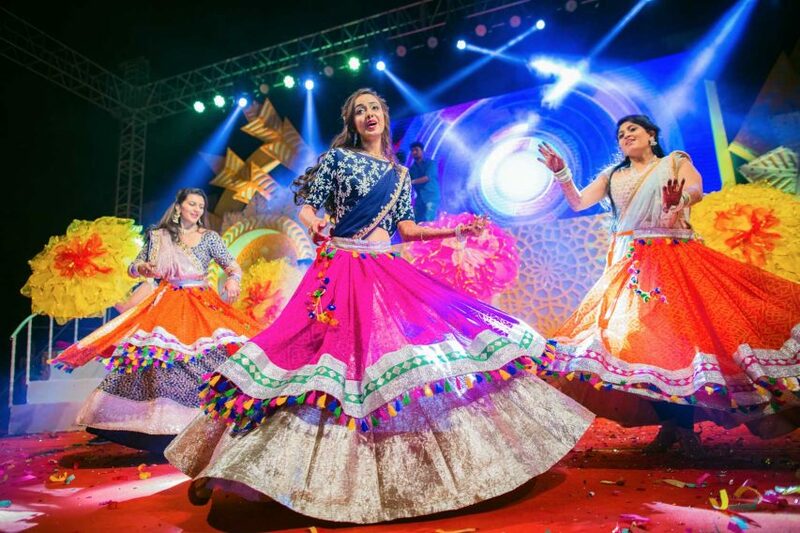 Apart from these, even the traditional photography, event photography and traditional videography services can be provided.